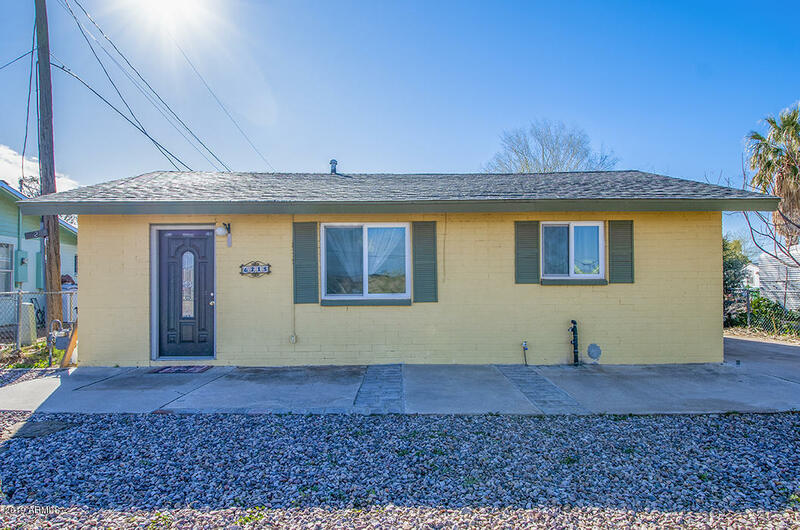 All Picacho homes currently listed for sale in Picacho as of 04/22/2019 are shown below. You can change the search criteria at any time by pressing the 'Change Search' button below. If you have any questions or you would like more information about any Picacho homes for sale or other Picacho real estate, please contact us and one of our knowledgeable Picacho REALTORS® would be pleased to assist you. "This charming 3 bedroom, 2 bathroom home is ready for its new owner! Located in the quiet community of Picacho you have to see it to appreciate it! The backyard is incredibly spacious and lots of room for all of your toys." 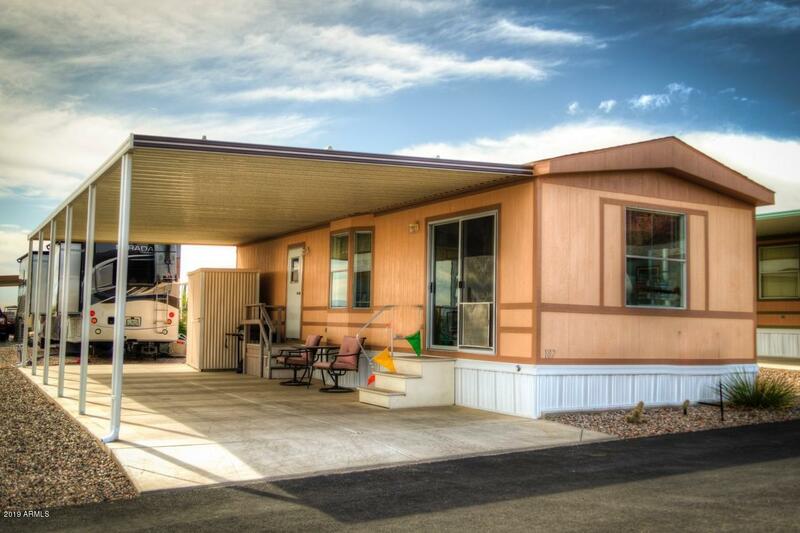 "BrandNew home located in Beautiful Picacho Peak RV Resort 55+ Community. Park has so many things to offer from pool, pickleball, bingo, cantina, onsite laundry. Background check is required." 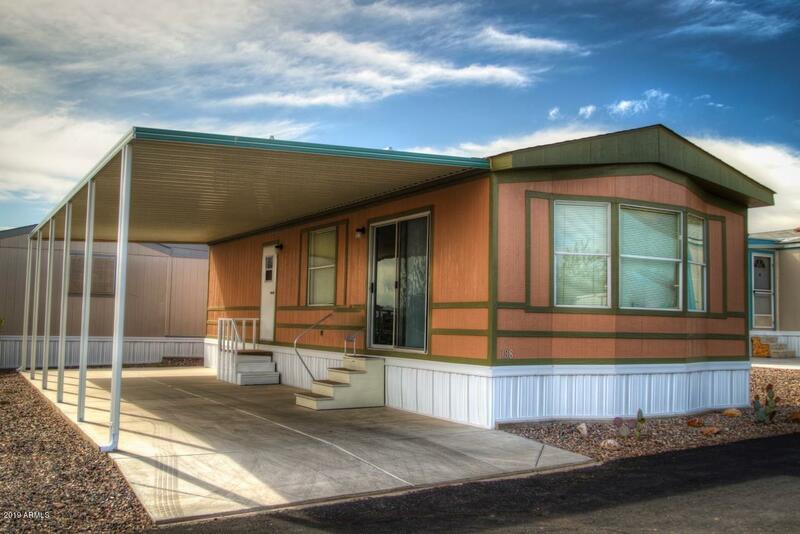 "This is a great Retirement home in a Beautiful 55+ community Park. Background check is required. You don't want to miss out on this great community with all the hiking trails up Beautiful Picacho Peak , Pickelball courts, Community Pool & Jacuzzi." 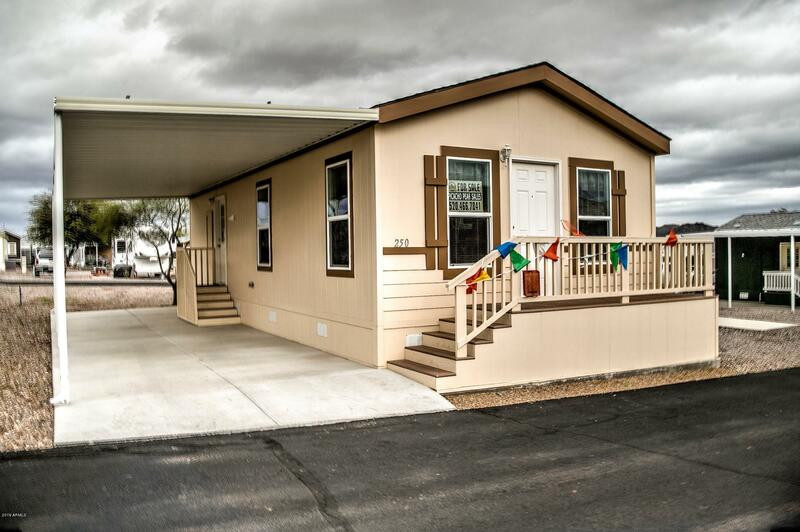 "Great Retirement Community Located at the base of Gorgeous Picacho Peak with Lots of trails to hike, community swimming pool, pickleball and community activities. Don't miss out on what this park has to offer not to mention the affordable living. This is a 55+ park on leased land.. Park Approval requires background check."